With global awakening towards the term ‘natural skincare’, people are now realising the long-term adverse effects of skincare products, local and branded alike, laden with harsh chemicals. Where chemical-free skincare is becoming the new norm in the world of beauty products and many global brands are introducing the concept world over, Fuschia is one such unique brand in the country. 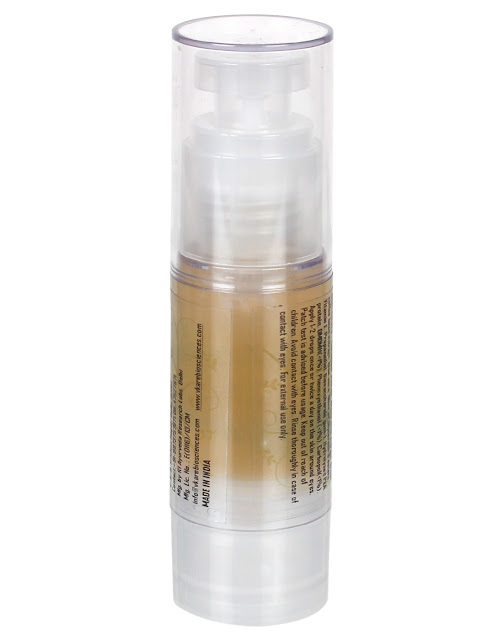 The brand has been established to help one and all in resolving their skincare problems in a natural way and is entirely dedicated to 100% natural, homemade products. The idea is to enrich the classes as well as masses of the fact that this isn’t essentially done by merely adding a label of natural, herbal or Ayurvedic to a brand but the ingredients mentioned and also appropriately verified is what actually counts. Born out of its parent company, Vkare Bio Sciences, relatively recently in the year 2013, Fuschia has been coming up with a versatile range of skin and beauty products at regular intervals ever since, after having marked its successful entry with natural and gentle, handmade bathing soaps. 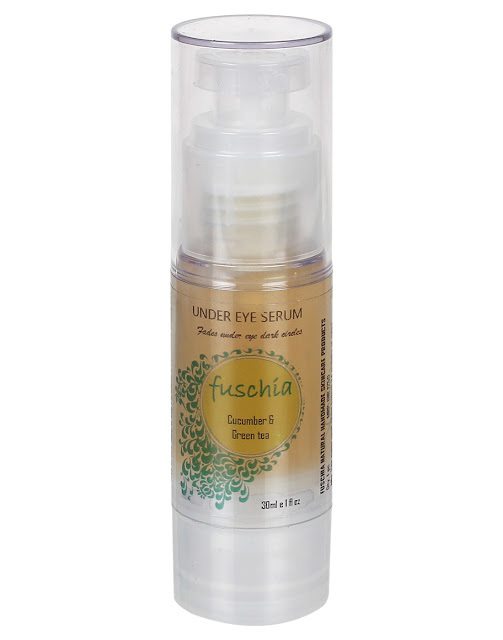 The first of its kind brand in India, has now come up with an all new eyecare product and recently announced the launch of its ‘Cucumber & Green Tea’ Under Eye Serum in the market. 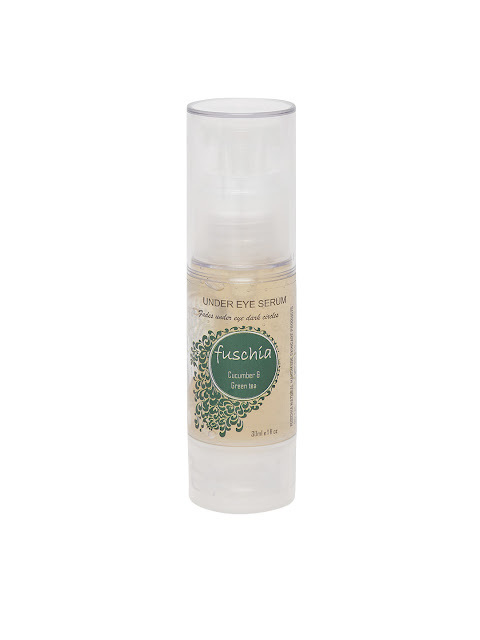 Increasingly, there are various studies and reports which have come up more in support of natural ingredients such as cucumber, green tea and aloevera in skincare and so, brands like Fuschia can be expected to revolutionize the beauty market in coming years. 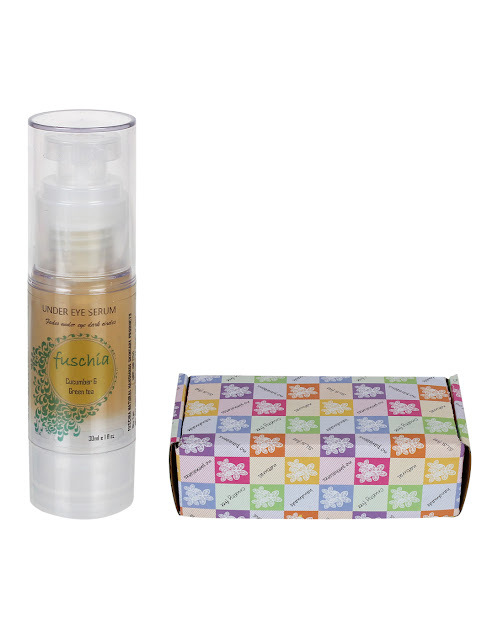 Aside from a collaboration with the subscription boxes for distribution and the retail trade through availability on several multi-brand physical stores, Fuschia products are also easily accessible at over 100 e-commerce portals with a supply chain all across India. The brand owns its individual virtual store as well with pan-India coverage. As per its future plans, customers can soon expect to find Fuschia’s exclusive brand outlets and franchisee.